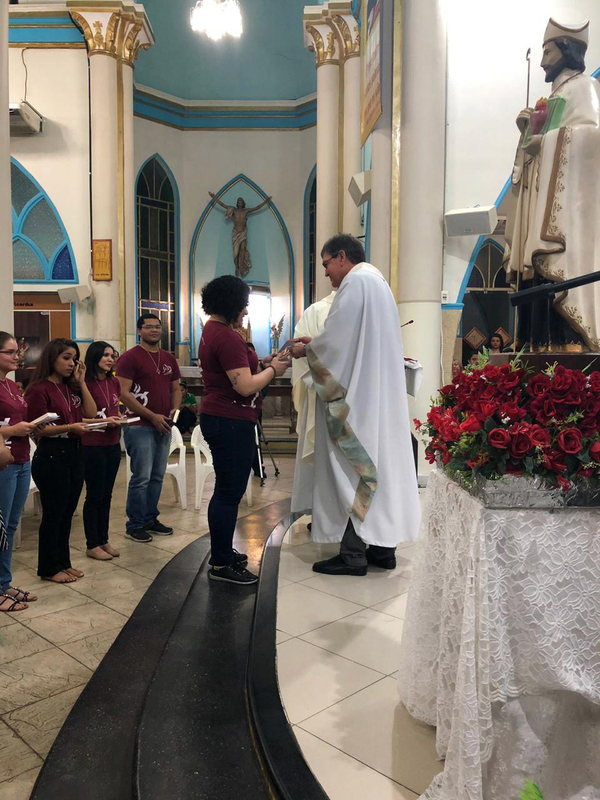 On the 21st of January the parish community of Saint Rita in Manaus celebrated an intense day with the first Mass in his community by Diego Armando Méndez after his priestly ordination in Costa Rica and the taking of promises by the thirteen members of the community JAR Saint Monica. 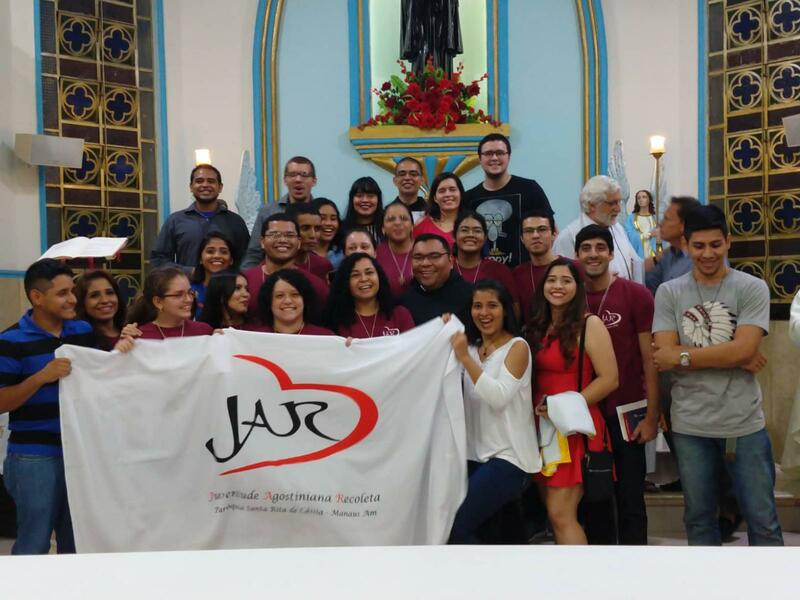 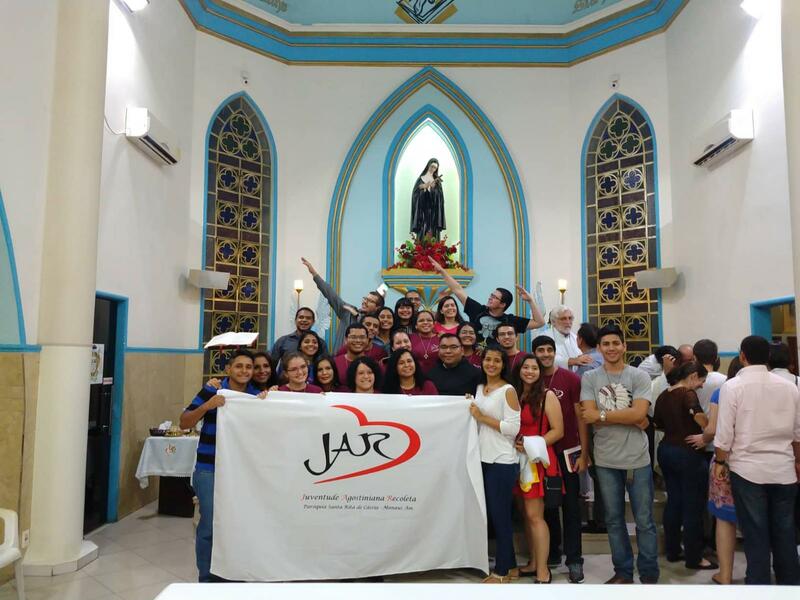 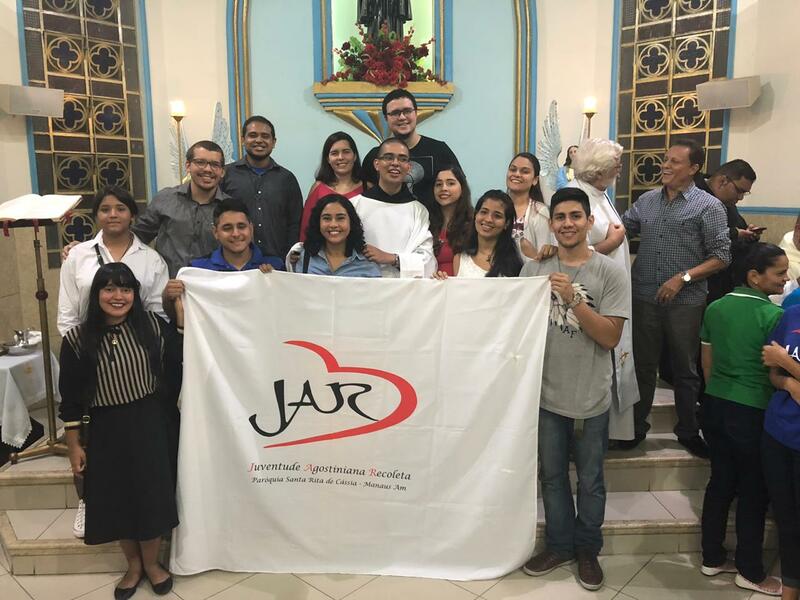 The parish community of Saint Rita in Manaus and the Augustinian Recollect Family in the Amazon capital celebrated on the 21st of January a day of great joy and the birth of a new community of the Augustinian Recollect Youth (JAR) by the name of Saint Monica. 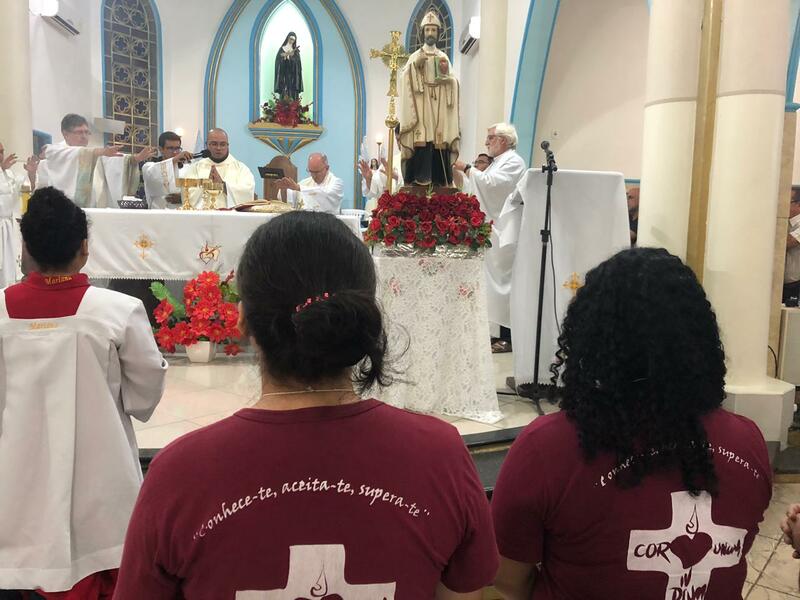 Also there was the first Mass of the Augustinian Recollect Diego Armando Méndez in the community after his recent ordination as a priest in Costa Rica. 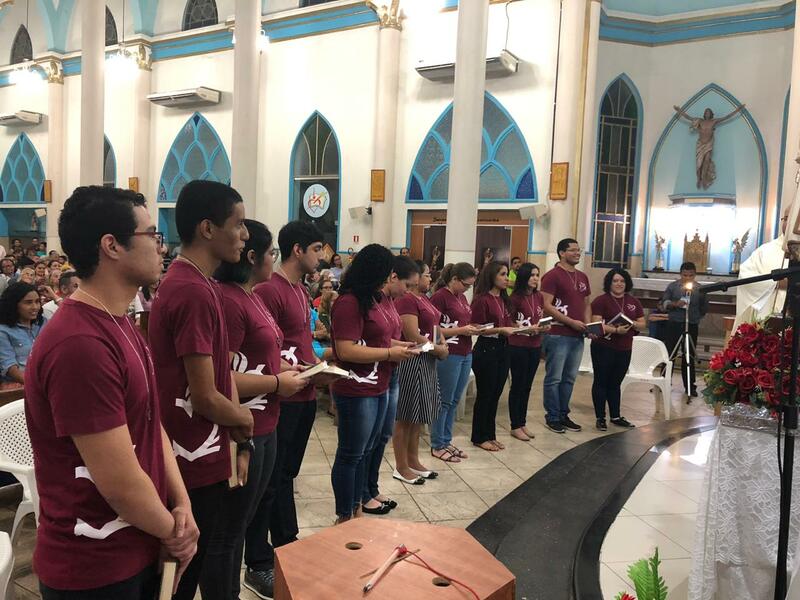 Twelve young people Alberto Bindá, Elisa Benayon, Caio Lima, Elaine C. Maia, Maria Keily Queiroz, Lenice Souza, Letícia Oliveira, Willyan Corrêa, Rita Santos, Jaque Batista, Lucas Brás and Kethely Maia, made their promises during the Mass as members of the JAR and their part in the Community Saint Monica of the JAR, officially ratified in this same moment. 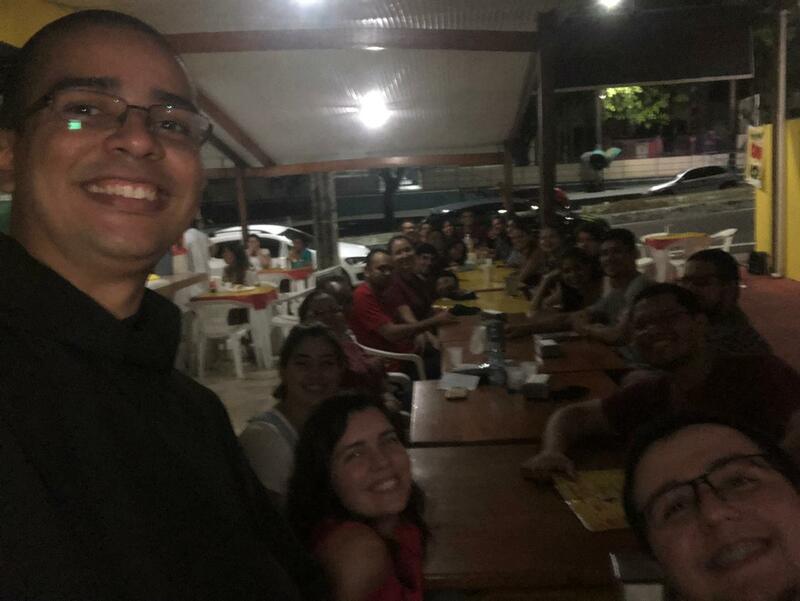 The Augustinian Recollect Family was celebrating, which could be seen by the full presence of Augustinian Recollect religious priests from the many communities of the Brazilian Delegation. 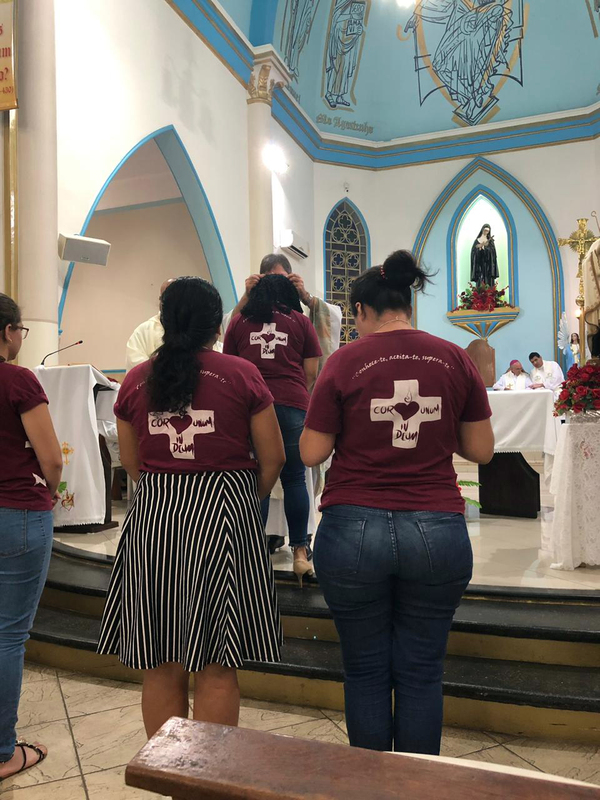 They happened to be in Manaus after having taken part in the Assembly for religious from the Province of Saint Nicholas of Tolentine in Lábrea. 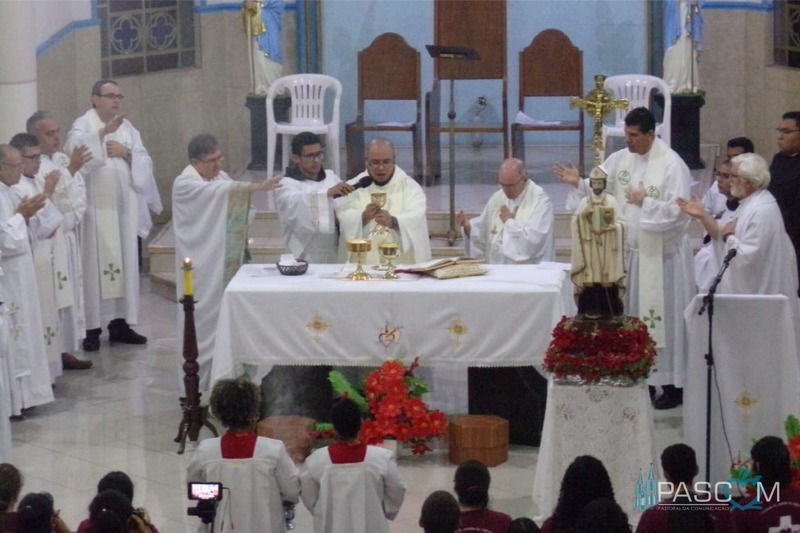 Amongst them was the emeritus Bishop of Tianguá, the Augustinian Recollect Francisco Javier Hernández; the Prior Provincial Sergio Sánchez, accompanied by the Secretary for the Province Benjamín Miguélez; and members of the various communities of the Augustinian Recollects in Manaus (the Amazon) and Fortaleza and Guaraciaba do Norte (Ceará). 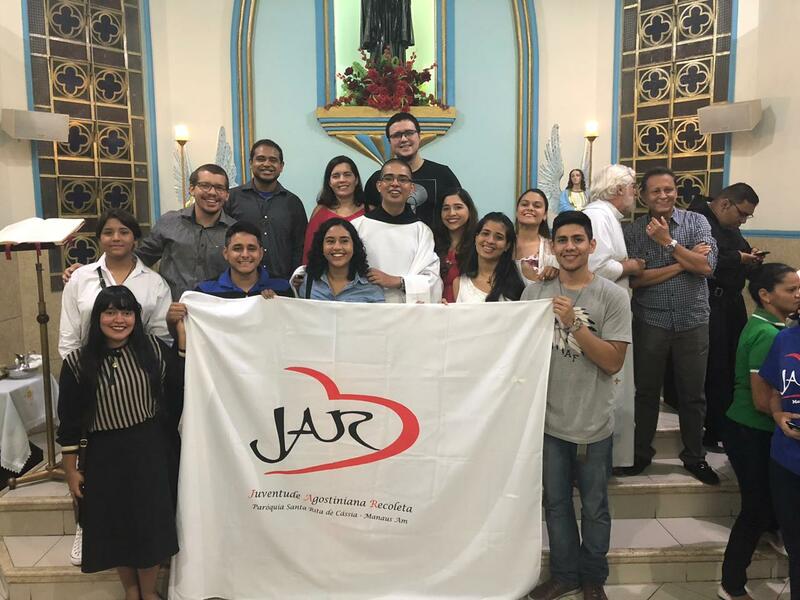 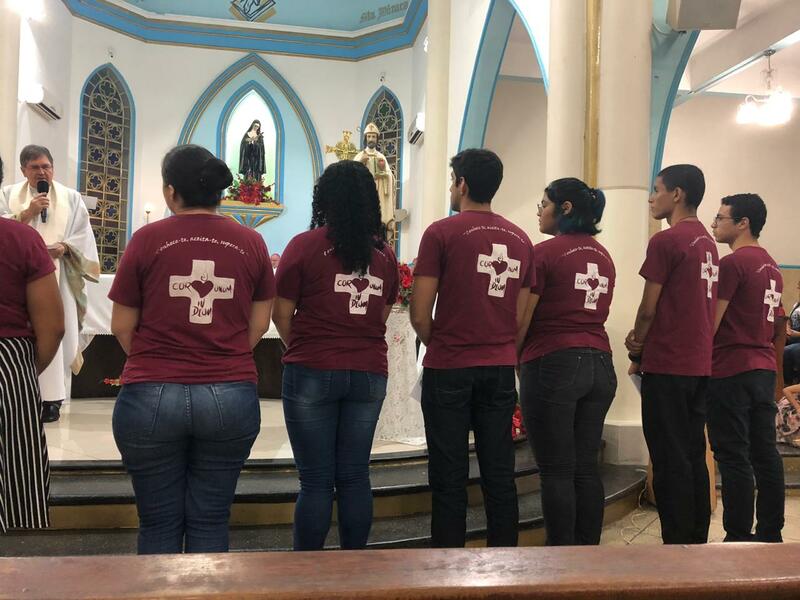 There were also present members of the other community of the JAR in Manaus and representatives of other pastoral areas, movements and those who serve the parish community. 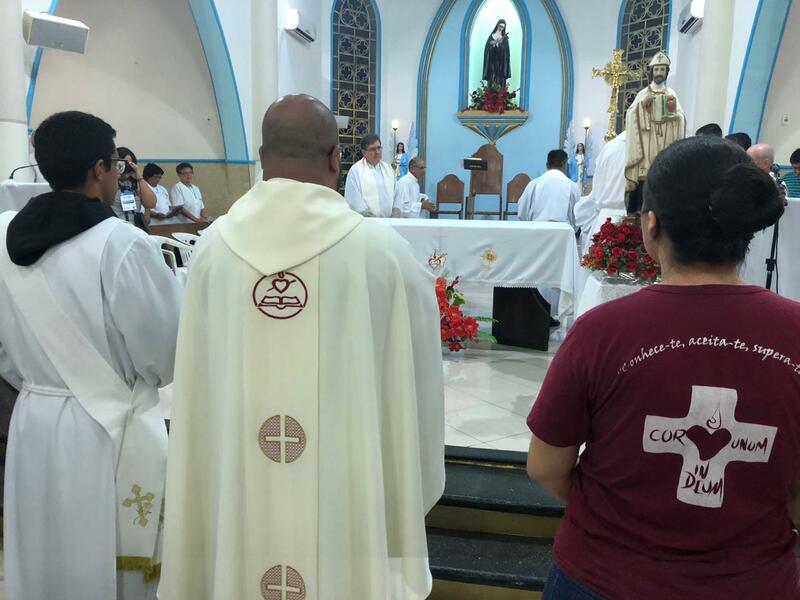 They were joined by two permanent deacons and even a Benedictine religious who is from the parish. 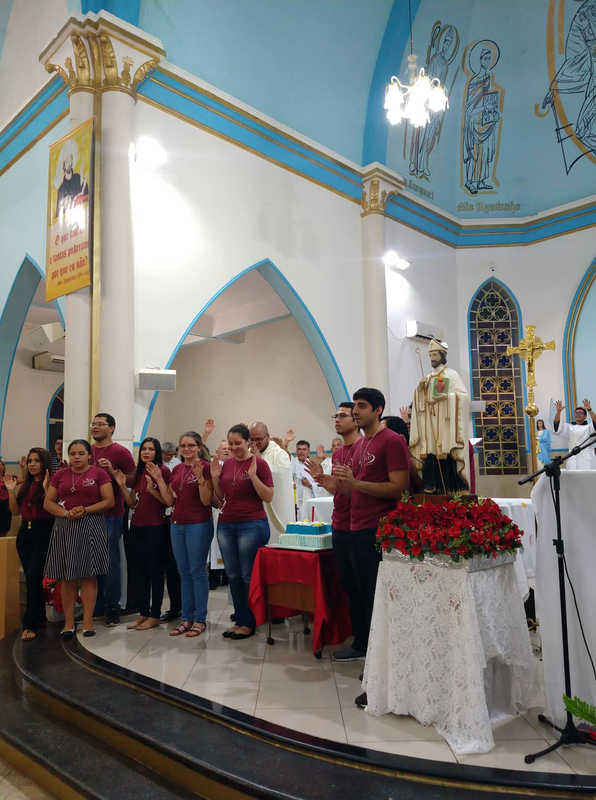 The Augustinian Recollect Diego Armando Méndez, who had been ordained a priest on the 12th of January in Cot de Oreamuno (Cartago, Costa Rica), celebrated his first Mass for the parish community where he has been working for the past few years. 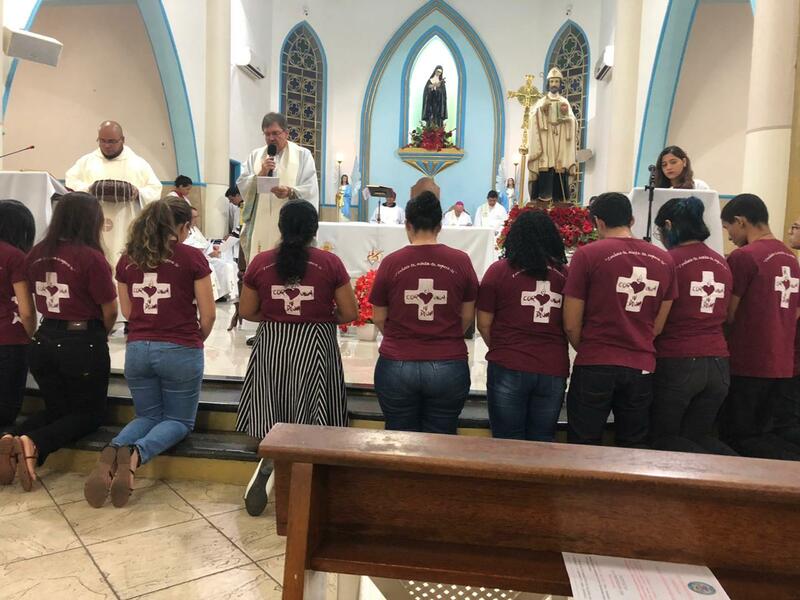 He thanked everyone for their prayers and called upon all present to make an effort for community life, the continuous attention to care for each other, unity in diversity and to share generously our talents with the community. 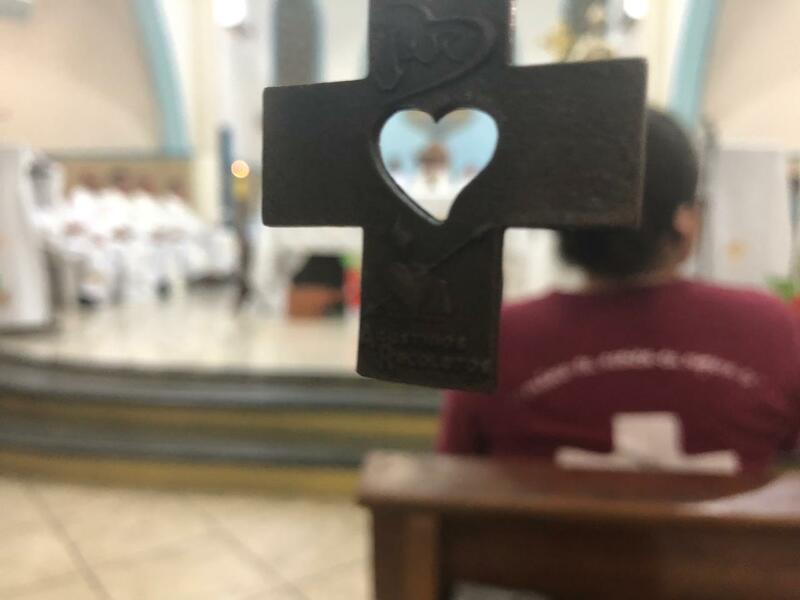 He also encouraged everyone to persevere and be committed, especially the twelve young people who started out upon the path of the JAR community after making their promises within the Augustinian Recollect youth movement. 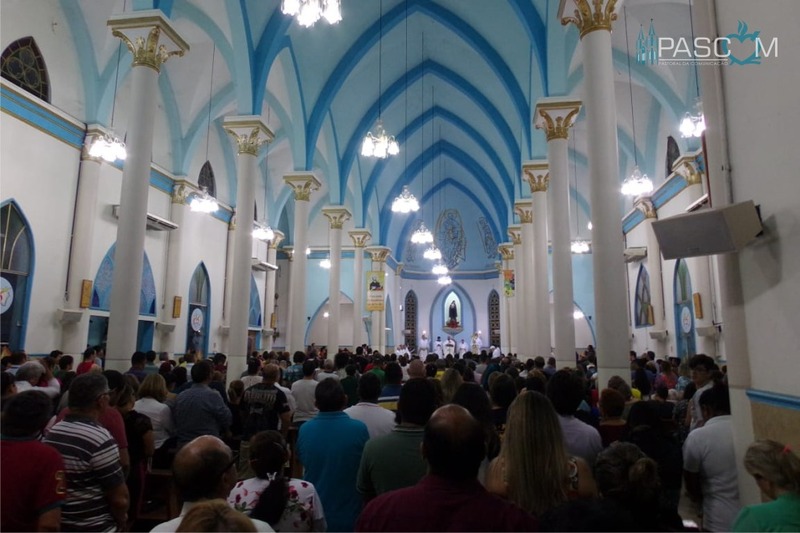 The community of Saint Monica is the second to take form in Manaus, where there is already present that of Adeodato. 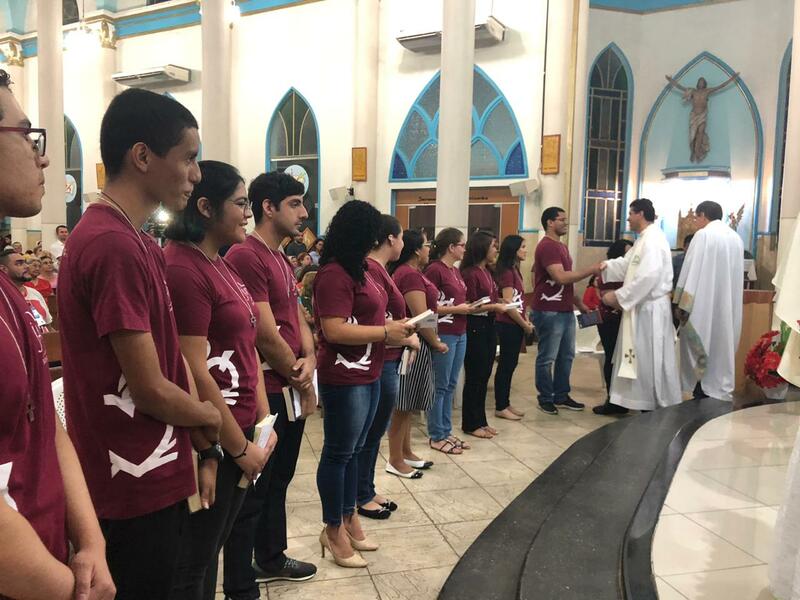 Amongst their responsibilities is listening to the Word of God, living out the Augustinian Recollect spirituality and collaborating with the various missionary and social activities in the Parish. 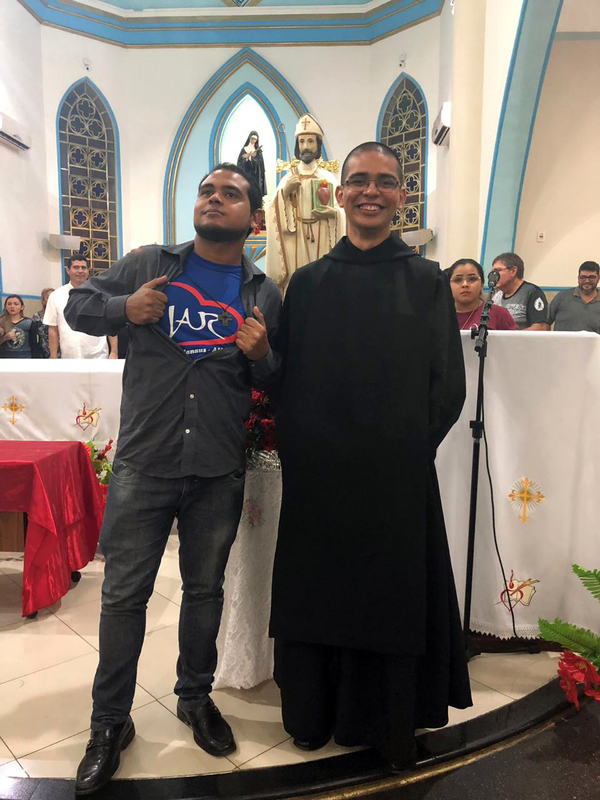 After making their promises, they received from the Parish Priest of Saint Rita, the Augustinian Recollect Juan Cruz Vicario, a medal of the Augustinian Recollect Family and a copy of the Confessions by Saint Augustine. 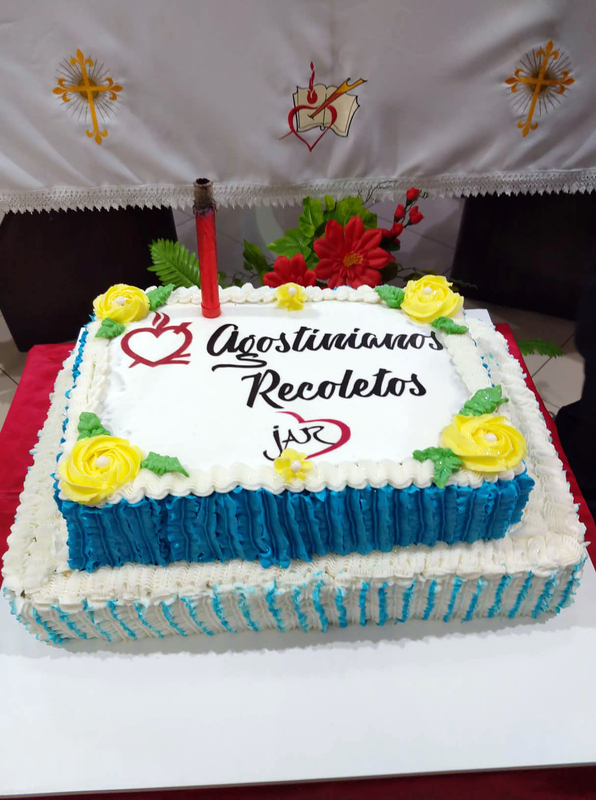 After the Mass, a cake was shared out amongst those present whilst the new community of JAR Saint Monica had dinner together. 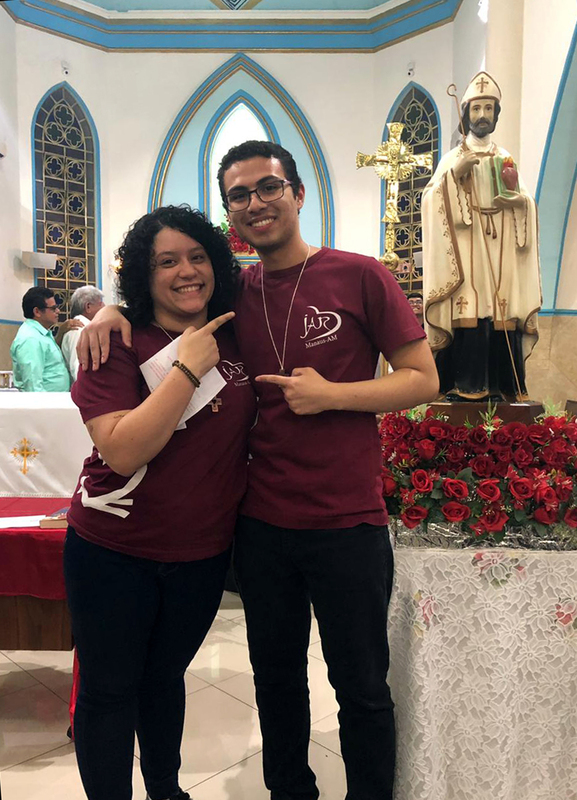 In this way they started their community and fraternal life as young people in a society called to be promoters of fraternity, the interior life, charity and social justice.